Refill guaranty 14 days, it means if our profiles will be deleted we will compensate with new profiles. We hope it's never happen. 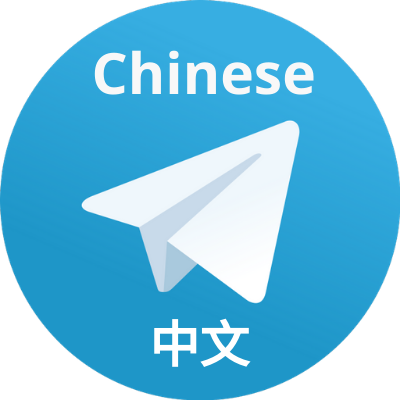 500 HQ Chinese telegram group or channel members is ranked 5 out of 5. Based on 1 user reviews.